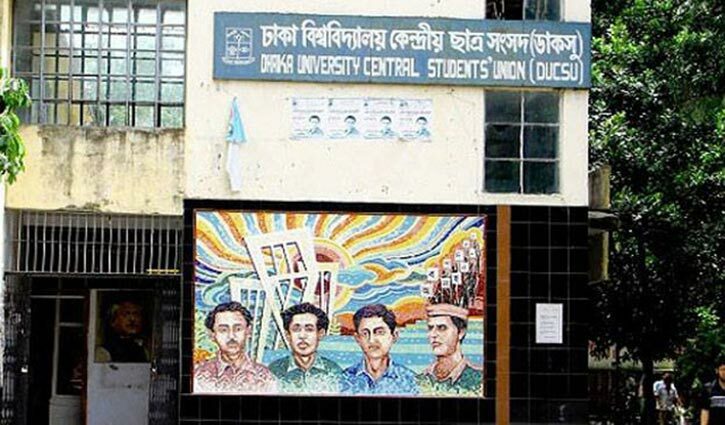 Staff Correspondent: After 28 years, the Dhaka University Central Students' Union (DUCSU) and Hall Union elections are set to be held tomorrow (Monday) amid tight security. The election campaign ended on Saturday midnight, 24 hours before the polls. Voting will start at 8:00 am and continue till 2:00 pm without any break. The university authority has already beefed up security on the campus aiming to hold the elections in a free and fair manner. All types of vehicles, other than vehicles carrying a special pass from the authorities concerned, will be restricted inside the Dhaka University premises on the day of DUCSU and hall union elections. Sources have said on the election day, special security measures will be taken at the three entrances – the Nilkhet, Shahbagh, and High Court gates – of the university. Only voters and election officials, carrying proper identification, will be allowed to enter the campus through these gates. All common vehicles will be restricted inside DU premises; except the vehicles carrying a special pass from the authority concerned. Only DU students will be able to use designated vehicles and outsiders have been asked to avoid DU areas till 10pm; and to use separate routes to commute on the election day. On the polling day, all classes and examinations at the university will remain suspended. Metal detectors will be installed at the entrance of each polling centre. All voting centres will also be monitored with closed-circuit television (CCTV) cameras. Journalists will be allowed to enter the guestroom or designated spots at voting centres with identity cards to be issued by the Chief Returning Officer. However, live telecast from the polling centres has been prohibited. 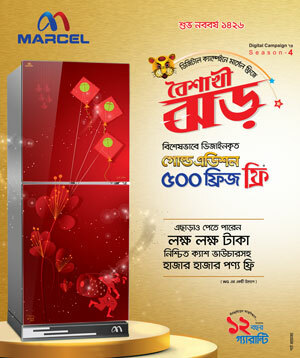 Moreover, all kinds of electronic devices including mobile phones have also been prohibited inside voting centres. A total of 229 candidates are vying for 25 posts in the central union from eight panels or independently. Among them, 21 are vying for vice president, 14 for general secretary and 13 for assistant general secretary posts. In the hall union elections, a total of 509 candidates are vying for 13 positions in each of 18 halls. A total of 42,923 voters are expected to cast their votes to elect 38 representatives-- 25 in DUCSU and 13 in hall unions.